A new church is being birthed in Gahanna, Ohio, on the east side of Columbus. Developed in partnership with Movement Church, Hilliard, Ohio, and Encounter Church, Dublin, Ohio, both Grace Brethren congregations led by Mark Artrip and Sean Spoelstra, respectively, Three Creeks Church is led by Joel and Morgan Trainer, who have been serving at Movement Church this past year as Church Planting Residents. 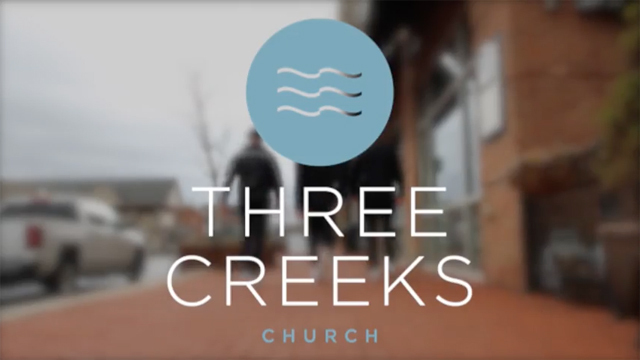 Launch team meetings begin in September 2017 with the goal of beginning services in February 2018, according to the parody video below, which announced the new church plant.